With a traumatic event in her recent past, Alena transfers to a posh private all-girls school where her decidedly lower class roots makes her an outsider. While a gang of mean rich girls are determined to make Alena's life a living hell, she is mysteriously defended by a shadowy and jealous, yet beautiful guardian angel. 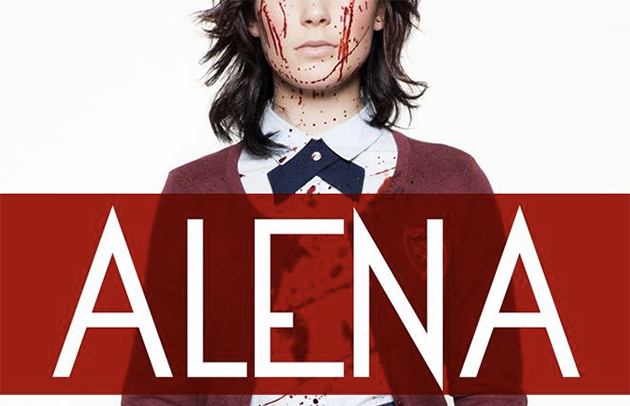 Based on Kim W. Andersson's internationally acclaimed graphic novel, ALENA is a psychological thriller that combines the revenge themes of Carrie with the tough love of Let the Right One In.